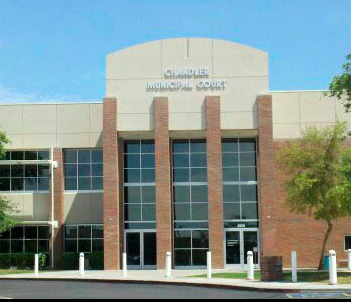 Our Arizona DUI and Criminal Defense team handles felony and misdemeanor DUIs in Phoenix, Avondale, Glendale and Goodyear, Arizona. 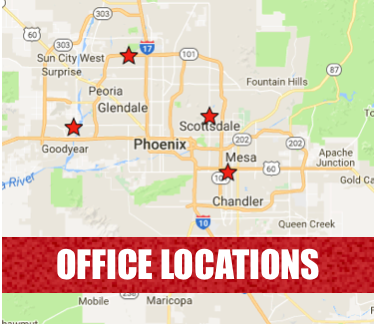 Also, our Goodyear DUI attorneys know the impact of these actions can extend beyond your freedom, finances, and driving privileges and affect both your family and career. 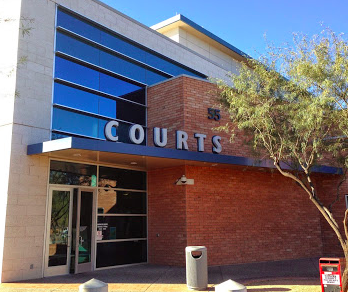 Our Goodyear criminal defense lawyers are committed to helping our clients manage their cases to achieve the best possible outcome under the circumstances. 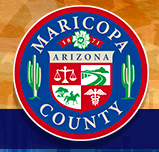 If you have been stopped for a DUI or related crime in Phoenix metro area, call us today. 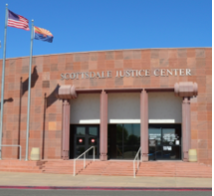 My AZ Lawyers Goodyear attorneys have experience in every area of Arizona DUI defense law. 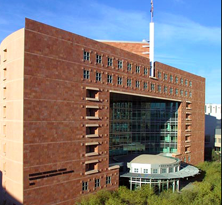 Also, we handle felony cases resulting from allegations of DUI involving an accident, as well DUI drug cases. 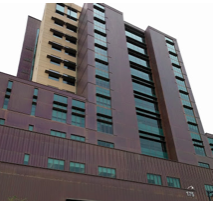 Our goal will be to help you fight for your freedom and preserve your privilege to drive. 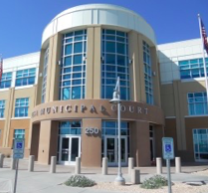 We also have years of experience and a knowledgeable staff to assist you with preserving your freedom as you fight drunk driving charges. 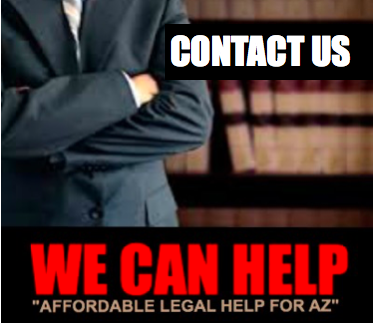 Additionally, our Goodyear DUI attorneys offer free consultations and low money down options. 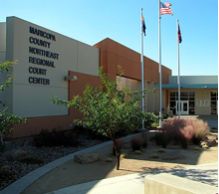 Driving under the influence in Goodyear, Arizona carries harsh penalties. 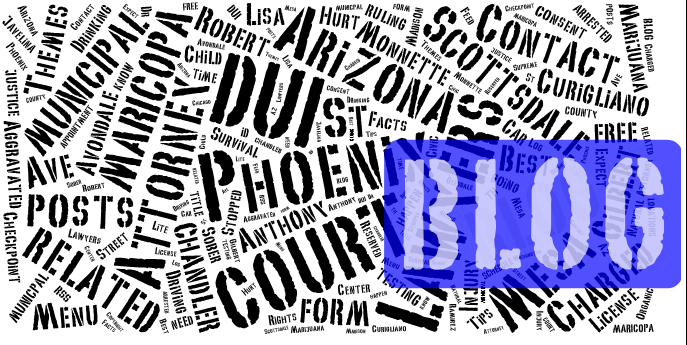 In fact, Arizona DUI laws are some of the most strict laws in all of the country. 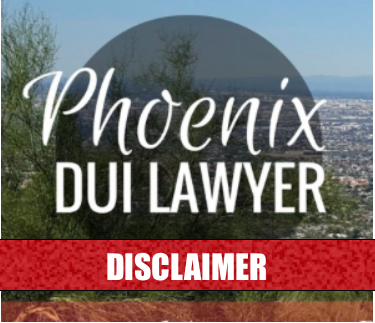 By all means, don’t take the plea offered to you without consulting with one of our experienced Goodyear DUI attorneys. For one thing, the time invested in a free case evaluation is more than worth it as you are dealing with your future and your freedom.